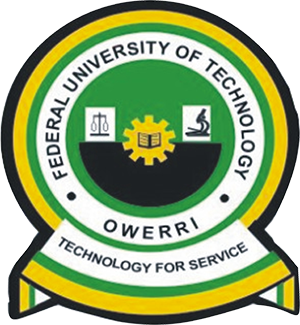 See How To Check FUTO Pre-Degree to Degree Admission List | Federal University of Technology, Owerri, FUTO pre-degree to degree (100 level) admission list for the 2018/2019 academic session is now available on the university website. How To Check FUTO Pre-Degree to 100 Level Admission List. Go to https://futo.edu.ng/2018/10/13/pre-drgree-to-regular/ to access your admission status. Successfully admitted? You are required to ACCEPT or REJECT the admission offer on JAMB CAPS – How to Reject/Accept Your Admission on JAMB CAPS. FUTO New Students Registration Procedure 2018/2019.